The characters in By Light of Hidden Candles speak a few different languages. Most prominently, of course, they speak English and Spanish, with a handful of words and phrases in Hebrew, Arabic, and even Yiddish and Latin thrown in. 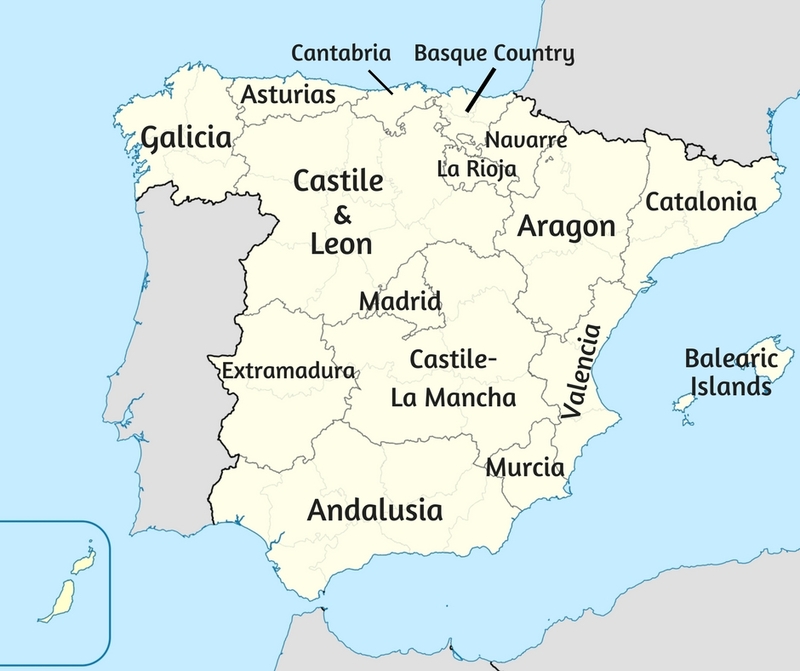 The most dominant of these kingdoms was Castile, and it is the Castilian variant of Spanish that is spoken most widely in Spain today. This is why many Spaniards refer to their language as “castellano” as opposed to “español”. Some Latin American countries prefer “castellano” too. Andalusian Spanish is to Castilian Spanish what “Alabama English” is to, say, “California English”. That is, it’s the same language, but pronunciation is a little different (and sometimes harder to understand), it has a few unique phrases and words, and it sometimes has an unfortunate association with a certain lower-class or comical “southern” stereotype. Andalusian pronunciation is sometimes described as “lazy” and “sound-swallowing”; sounds tend to be dropped at the ends of words or shortened in the middle. Actors and TV personalities hailing from Andalusia often adopt the Castilian accent for public appearances. The most famous example is Hollywood star Antonio Banderas, who is originally from Málaga, a city on the southern coast. When he speaks Spanish onscreen, it is usually with a Castilian accent—except for the character of Puss in Boots from Shrek 2 (who apparently now has his own movie?!). The Andalusian accent is often used for comedic, buffoon-ish cartoon characters in Spain. That may explain Banderas’s choice to voice Puss in Boots in his native Andalusian accent. 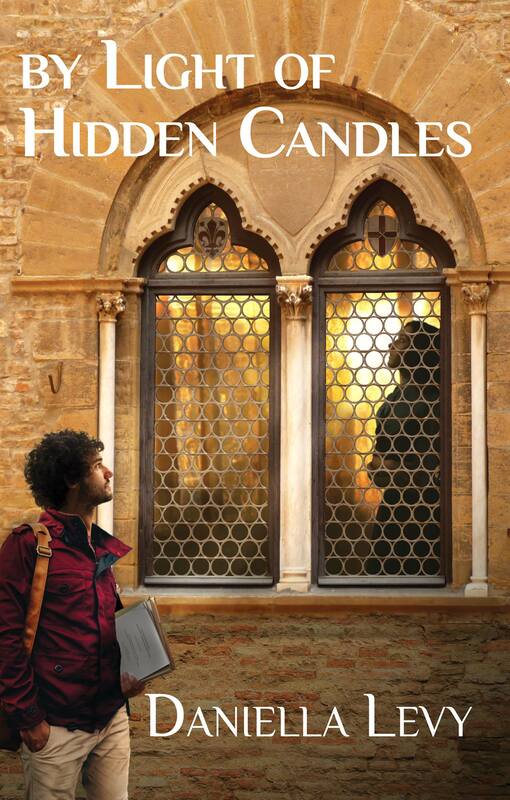 Manuel Aguilar, the Christian modern character from By Light of Hidden Candles, is a native of Granada, and as such, speaks Andalusian Spanish. His mother Raquel is from Murcia, the neighboring region, which also has a distinct accent. She insisted that he master the Castilian accent, however, knowing that it speaking with an Andalusian accent may hinder his prospects in the future. One of the unique phenomena that characterize Jews is that we tend to develop our own version of the local language. (There’s a “letter to Josep” on that–and what I call “Judeo-English”–here.) It is usually very similar to the “host” language, but with Hebrew or Aramaic words thrown in. That’s how Yiddish developed out of German. Likewise, Jews in Spain developed their own version of Spanish. They loved the language so much, they continued to speak it for hundreds of years even after the expulsion. People usually refer to this Jewish Spanish as Ladino. But Ladino is only one version of Judeo-Spanish: the one spoken primarily by Jews in Turkey, Greece, and the Balkans. You can tell because it includes words from the local languages of those areas. Another version of Judeo-Spanish was spoken in North Africa, which included words in Arabic rather than Turkish or Greek. That language was called Haketía. While researching for the book, I had the privilege of speaking with Israel’s leading expert on Haketía, Professor Yacov Bentolila. It turned out that not only was he born in the same city as Grandma Alma–Tétouan–he was born there in the same year! I was even more astonished to learn that his first language was not Moroccan Arabic, but Castilian Spanish! He explained that his grandparents’ generation still spoke Haketía when the Spanish protectorate was established in northern Morocco in 1912. When the Spaniards arrived and Spanish became an official language in Morocco, the Jews did very well, because they already spoke a language very close to modern Castilian Spanish. By Professor Bentolila’s generation, the Jews had completely reverted back to Castilian Spanish as a vernacular. I smiled when he said that, because I had already written the first chapter in which Grandma Alma counts 24 documents–under her breath, in her native tongue.